Ragtime virtuoso Max Morath was born in Colorado Springs on October 1, 1926. His mother had lugged a piano bench full of music west from the family farm in Iowa; as a youngster, he said, he’d discovered “the beat in my fingers” for ragtime, the tunes that predated jazz as America’s first distinctive music. After receiving a bachelor’s degree in English from Colorado College, Morath embarked on a varied career. Appearing in melodrama productions in southwest Colorado, Morath studied American popular music and theater. Finding inspiration in his ragtime heroes Eubie Blake and Scott Joplin, he became fascinated with the accompanying fads from the turn of the century. He logged hundreds of appearances in the Gold Bar Room in Cripple Creek during the summers of the 1950s. He also did radio announcing and moved into television, where he wrote, announced, edited, acted and sang at Colorado’s new KKTV in Colorado Springs and Pueblo. The success of his endeavors led to Morath’s first professional recordings. During 1959 through 1961, he wrote, performed and co-produced 26 half-hour television programs for NET—National Educational Television, the precursor to PBS. Produced by KRMA, Channel Six in Denver, they were fed nationally to the nascent public broadcasting network, combining his seemingly offhand, colloquial approach to music, comedy and social history. The Ragtime Era series, followed by the Turn of the Century series, were in syndication through the 1960s and are considered classics of the genre. Morath also appeared on a number of commercial television programs and was Arthur Godfrey’s regular guest on radio and TV. Moving from Colorado to New York, Morath performed nationally at colleges and in nightclubs with his Original Rag Quartet. His off-Broadway one-man show Max Morath at the Turn of the Century was a hit—he spent seven weeks rehearsing his performance in Durango, Colorado. Similar productions followed—The Ragtime Years, Living a Ragtime Life, The Ragtime Man and more. His 1969 album, At the Turn of the Century, encapsulated the essence of his musical bits of nostalgia and helped commence the 1970s ragtime revival. 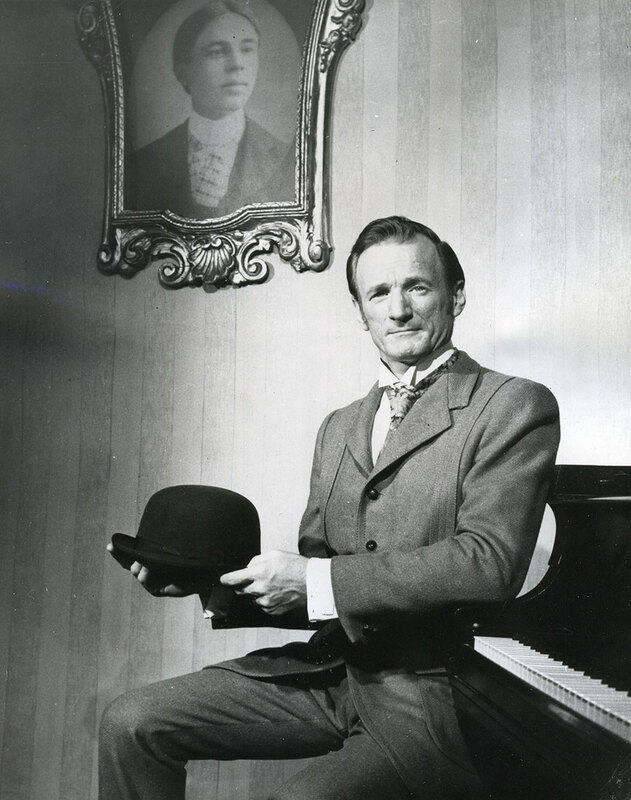 The 1992 album The Ragtime Man included his own composition “Cripple Creek Suite,” which captured the mood of the region’s gold rush days. Morath earned a Master’s in American Studies from Columbia University and published works including Max Morath: The Road to Ragtime, an illustrated book detailing his traveling experiences. “Mr. Ragtime” retired from touring in 2007 and continued to be active as a lecturer and consultant.